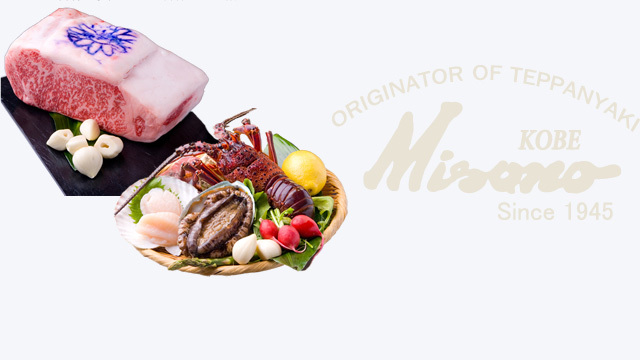 Misono has a history of over 70 years. and maintain the highest standards. 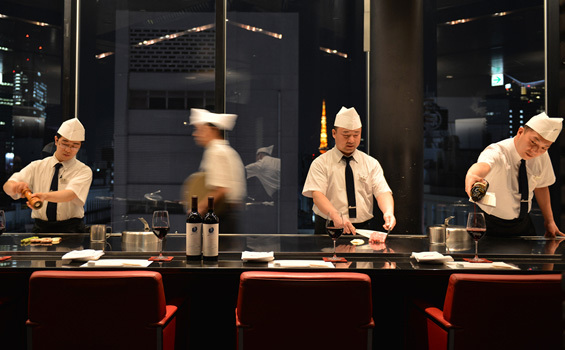 Misono’s chefs have marvelous spatula skills and profound knowledge of Kobe beef. 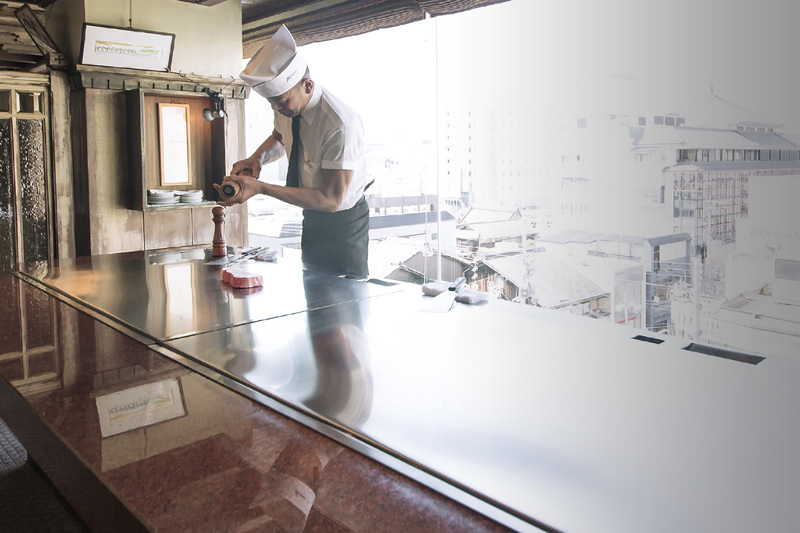 The meat and vegetables make an enticing sizzling sound and create a delicious aroma when prepared.You can watch as the chefs work on the beautifully polished iron grill preparing your meal. 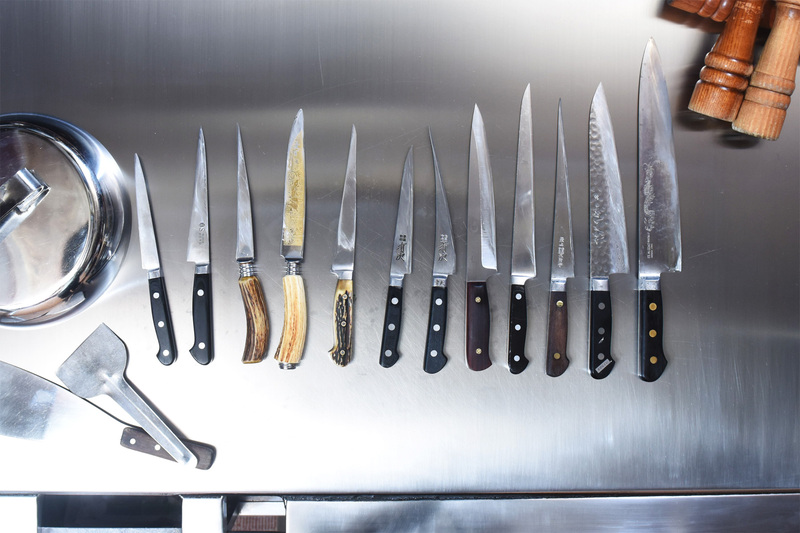 It is a process that shows the true potential of all the ingredients and tools. 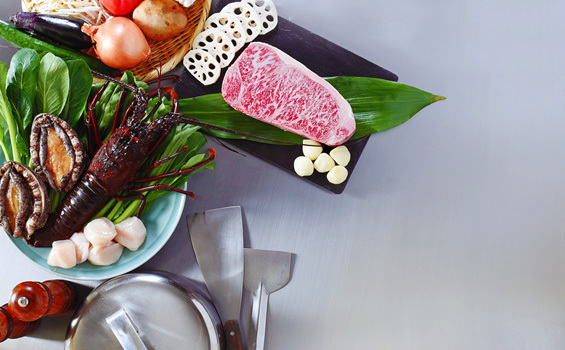 Misono serves premium Kobe beef from the highest quality Japanese black cattle breeds which are carefully selected from all over Japan. 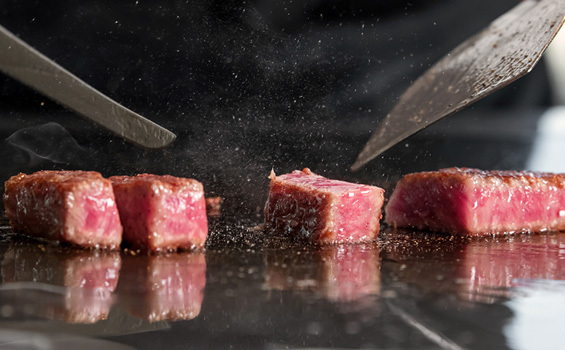 We rank the meat into two categories, "Misono premium quality wagyu steak" and "Misono superior quality wagyu steak" to offer variety to our customers. 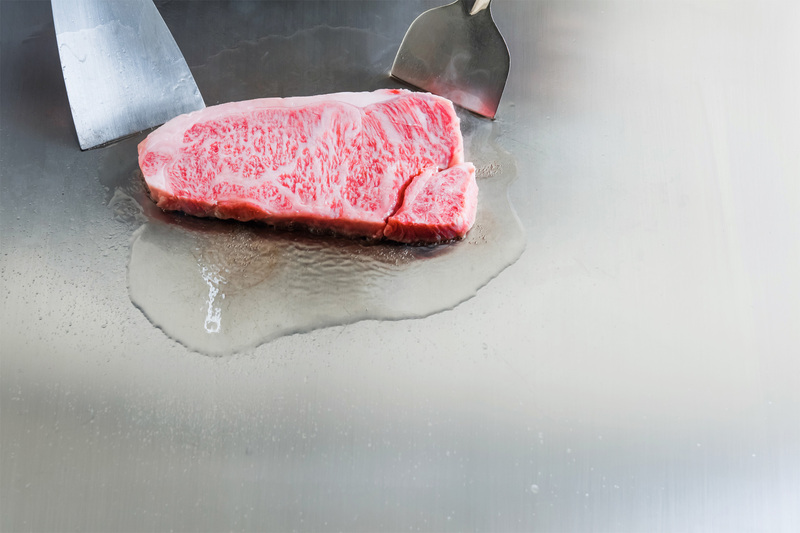 Misono’s professional chefs serve the best Kobe beef in the best way possible. They hold the belief that a fine dining experience involves various aspects, and that with their special performance you can have a feast for all of your senses. They are capable of bringing out the great taste of each ingredient and every ingredient. 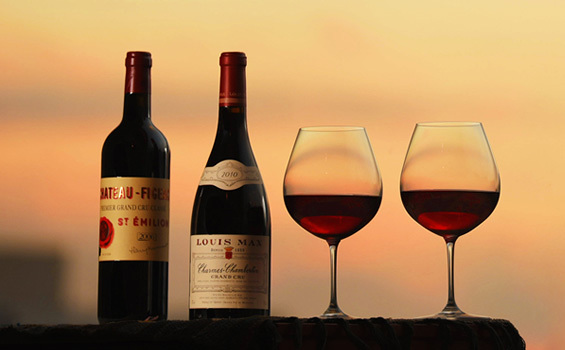 A fine meal deserves fine beverages to accompany it. Misono has a fine selection of beer, wine, shochu, and sake. Among them, is the highly recommended Fukuju of Junmai-Shu, which is made in a sake brewer located in Kobe.